To us, collaboration is key as impact cannot happen in isolation but requires collective action. We are amplifying collaboration and entrepreneurial innovation around the Global Sustainable Development Goals, boosting impact at scale through Impact Hubs, partners, and allied networks. As the world’s largest community and accelerator for positive impact, there are many ways how you can get involved in our network to jointly drive these goals. We are proud to have collaborated with leading organizations from a variety of sectors. Alongside hundreds of local relationships, we are also partnering on a regional and global scale. Together with our partners, we aim to strengthen entrepreneurial ecosystems around the world, inspire collaboration around key issues between unlikely allies, and support impact-driven entrepreneurs on their journey from idea to impact at scale. There are plenty of opportunities to drive solutions to the world’s most pressing issues. We are matching these opportunities with programs to co-create the future of business. Whether you are an innovator looking to learn new skills or to accelerate and scale your business or an organization looking to become more innovative, collaborative and impactful, our tailored programs support you in improving your practices for measurable progress towards a just and sustainable future. Everyone has ideas to make the world a better place – Impact Hub helps makes them happen. From Amsterdam to Accra, Manila to Minneapolis – we provide access to spaces, resources, connections, knowledge, talent and investments to turn ideas into action and move from intent to impact. Join our team to drive impact at scale! 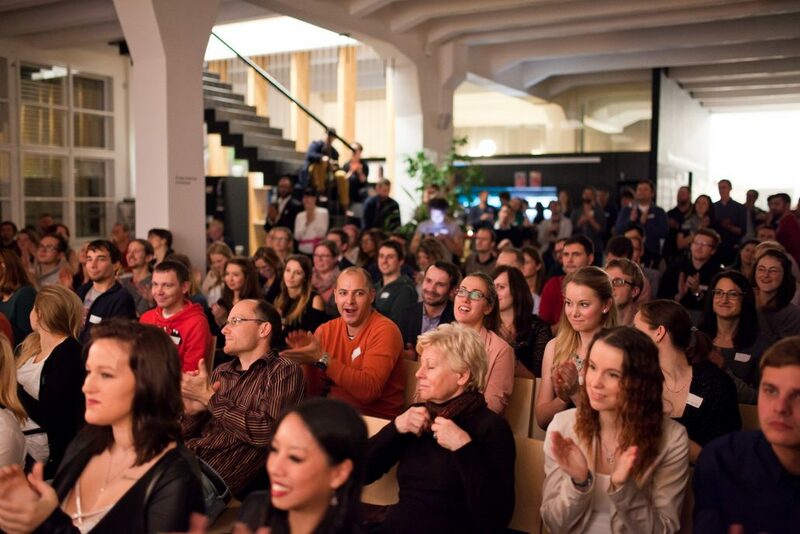 If you’re passionate about opening an Impact Hub in your city and want to build and engage a thriving community of impact makers, then get started on this exciting journey today! Yes, I want to receive Impact Hub Network's newsletters.